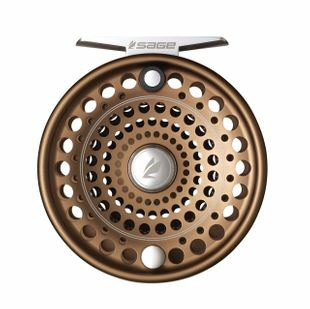 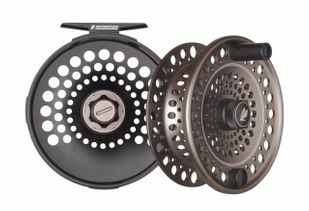 Sage Fly Reels and spare spools offer cutting-edge designs and technology. 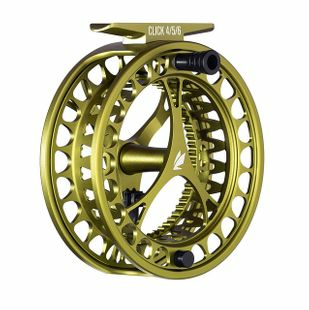 The Caddis Fly offers superior customer service and competitive pricing. 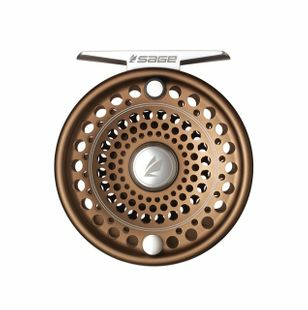 Sage Fly reels are the perfect companion to Sage fly rods, including the new Sage X. 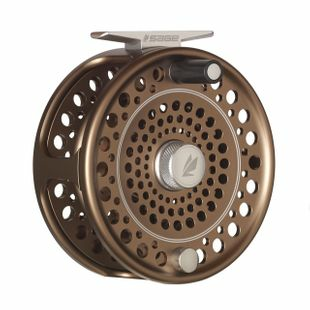 Our fast free shipping, and personal service make the Caddis Fly �Number ONE� in client approval and satisfaction. 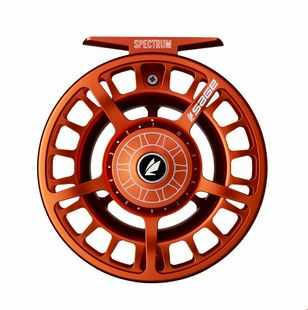 Our guides and in-store staff experts will help you consider your fly reel options, no matter what your experience level happens to be. 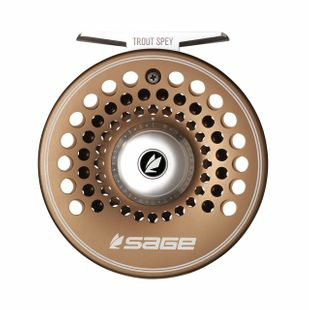 Sage Fly Reels and spare spools - Videos, customer service, superior performance and sales. 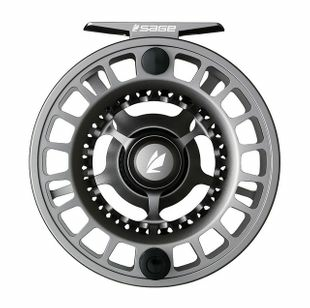 We know Sage at the Caddis fly Shop. 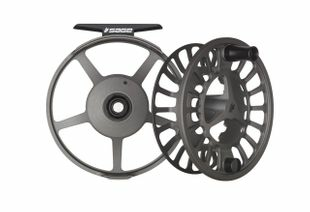 Rods, reels, waist packs, lines, and rod tubes, plus Sage clothing. 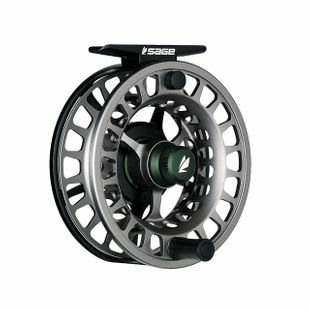 Sage is just � well � amazing. 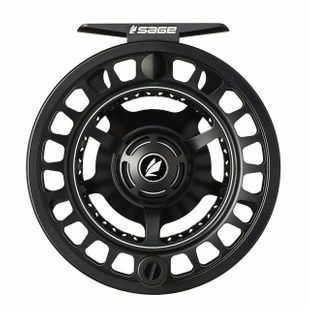 You too may trust Sage to fill every possible fly fishing niche one might imagine, just as our staff does. 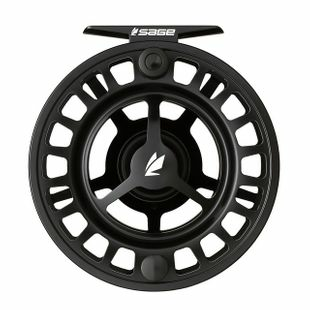 Sage fly reels? 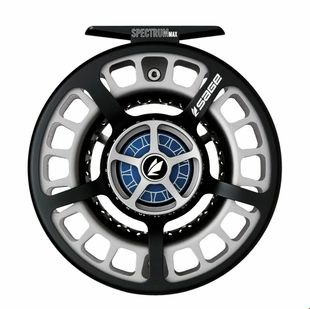 Great performance and competitive pricing. 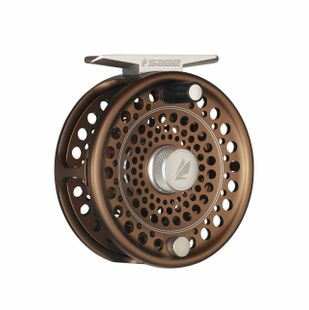 Sage fly reels all come equipped with reel cases tailored to the reel size. 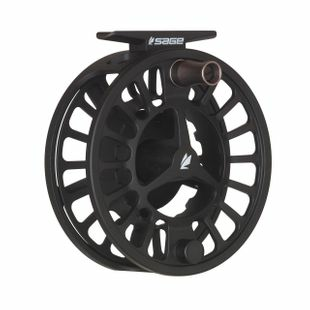 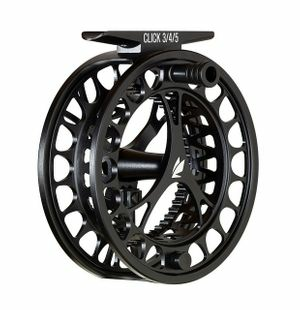 As a great big family, Sage fly reels have grown to be leaner, meaner, precisely engineered, and versatile. 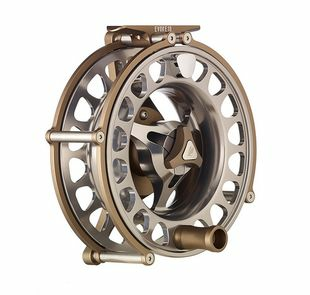 From entry level, super light trout reels to the BIG BOYS we would fish for Bluewater and King Salmon Spey fishing, Sage has us covered.